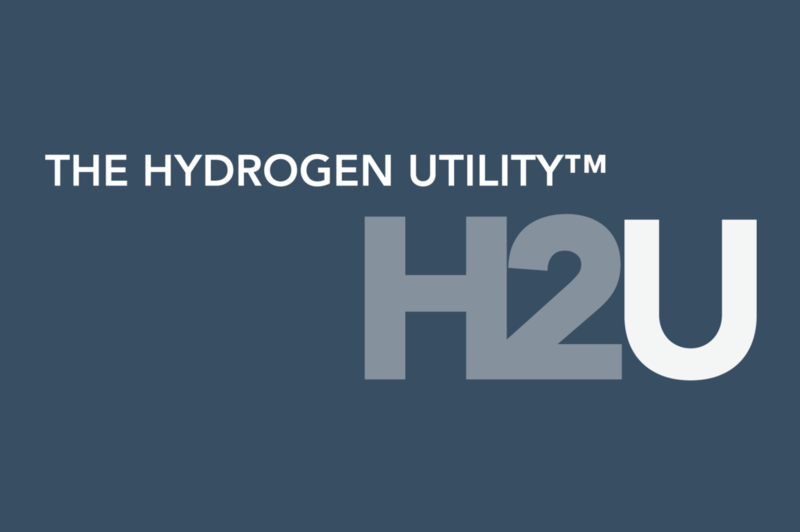 Hydrogen infrastructure company Hydrogen Utility (H2U) will construct a 15MW hydrogen electrolyser power plant near Port Lincoln, South Australia. The $117.5 million project – to be delivered in partnership with German-based thyssenkrupp – will integrate a range of innovative hydrogen technologies, including a 15MW electrolyser plant, a distributed ammonia production facility, and a 10MW hydrogen-­fired gas turbine and 5MW hydrogen fuel cell, which will both supply power to the grid. H2U CEO Dr Attilio Pigneri said the electrolyser plant will be one of the largest of its kind in the world, and among the first ever to produce distributed ammonia from intermittent renewable resources that can be used as an industrial fertiliser. “The facility will be an exemplar of the synergies associated with hydrogen,” he said. The project has been supported with a $4.7 million grant and $7.5 million loan from the State Government’s Renewable Technology Fund. Treasurer Tom Koutsantonis said it would create about 30 construction and 30 ongoing jobs. “More renewable energy means cheaper power and the ability to store renewables means the benefits of that cheap power can be experienced around the clock. Hydrogen also offers an opportunity to create a new industry in South Australia where we can export our sun and wind resources to the world,” Mr Koutsantonis continued. thyssenkrupp Industrial Solutions (Australia) CEO Andrew Howie said the company was very excited for the opportunity to work with H2U and help Australia on its way forward into a sustainable future. “We can build on our local footprint and long heritage as a partner to Australia,” Mr Howie added.